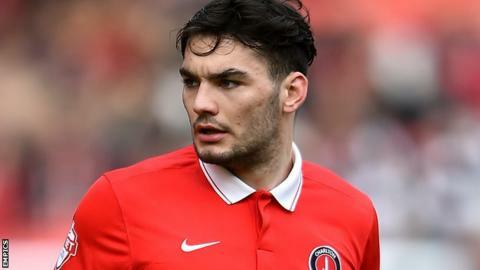 Blackburn have signed striker Tony Watt on loan from Charlton until the end of the season, with a fee agreed for a permanent move in the summer. The Scotland Under-21 international has faced Rovers twice this season, for the Addicks and also on loan at Cardiff. Watt, 22, began his career at Airdrie before moving to Celtic and has also spent time with Belgian sides Lierse and Standard Liege. He becomes boss Paul Lambert's fifth signing in the January transfer window.